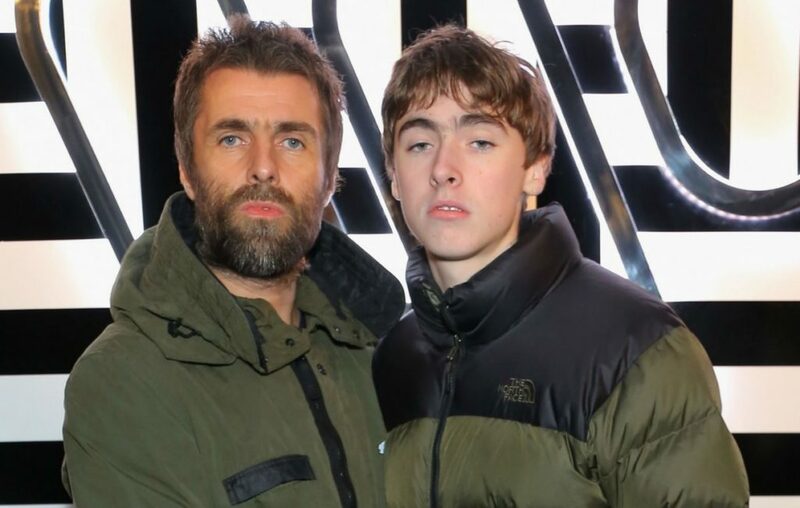 Liam Gallagher‘s son Gene Gallagher looks set to feature on one of his dad’s new songs, after Liam tweeted a picture of the 17-year-old in the studio. 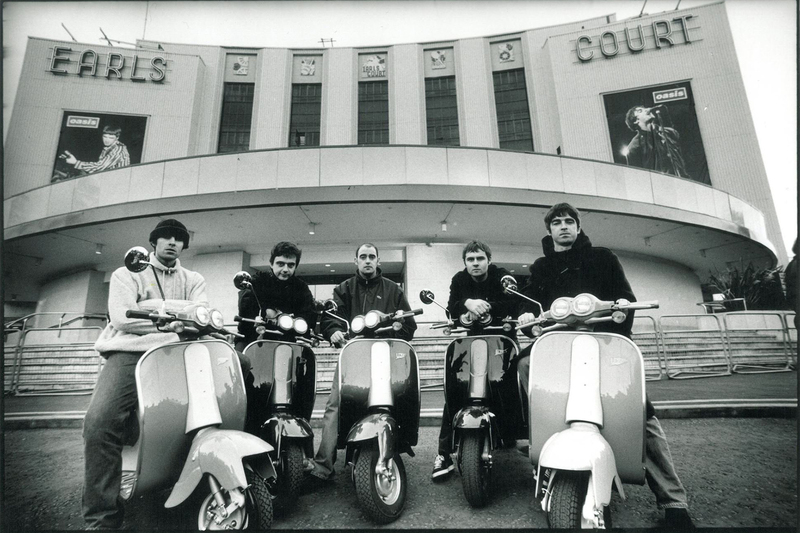 The follow up to 2017’s ‘As You Were’ has been in the works for a while, with Liam originally teasing its release last year. Now, the Godlike Genius has shared more snaps from the studio. In the picture, Gene Gallagher is seen playing bongos among a range of other instruments. “Gene laying down some bongos on my new tune as you were LG x,” Liam wrote. You can see the tweet below. ← Win an exclusive Manchester City shirt owned by Noel Gallagher!